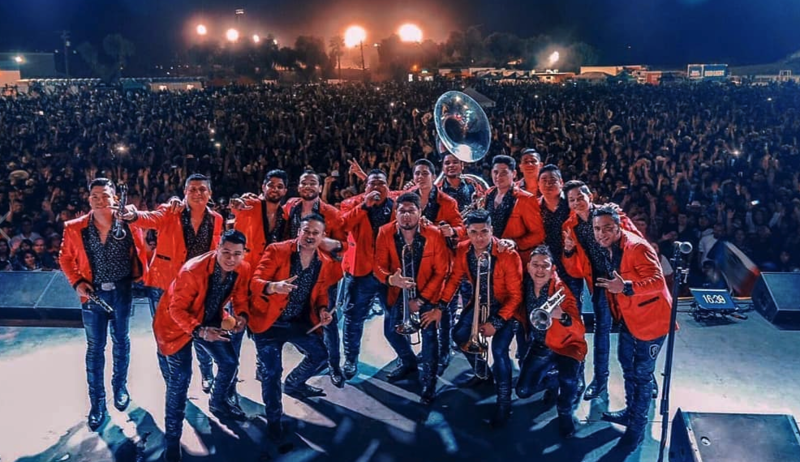 Banda Los Sebastianes – the proudly Mazatlan Sinaloa band has been trending via YouTube as their newest song “A Través Del Vaso” has over 67 million views! WOW! Want to see them live? Click here to see their tour schedule! Get Access to Musica Roots News, Events and Promotional Giveaways!